The Energy market is changing faster. Energy transitions have occurred in the past and are still moving forward worldwide. Interest and investments in renewables are growing. Lots of people are always more aware of the energetic needs and the renewable energy sources’ potential, as well as the importance of acquiring knowledge and experience in developing the most efficient renewable energy technologies. Solar panels require sunlight, wind turbines require wind, hydroelectric requires flowing water and so on. And Unfortunately, they are out of control. On the other hand, sometimes there can be abundance of sunlight or wind, which results in the production of more energy than needed. Currently, this power surplus is essentially wasted. This is one of the critical points of renewable energy and one the industry has been working on. So, as it turns out, the solution is a concept we are all familiar with: storage. Energy storage has earned the place of crucial technology in the energy transition. The long-awaited drop in storage systems has been warmly welcomed by the players who understood the value of the flexibility this technology provides. With global policies aiming for decarbonisation, storage is becoming a sought-out solution that comes hand in hand with wind and photovoltaic projects. If the energy produced by sun and wind can be stored, and then released at exactly the right time, that could fundamentally change the world’s power dynamics. As renewables take over greater shares of our electricity demand, energy storage technology must improve. Of course, we’ve been an energy-dependent society since the Industrial Revolution and, if we need to sustain our way of life, the best choice today is to improve the way we deal with energy. At some point in the future, if we have enough people driving electric cars, the energy could flow in both directions and the cars could be used for energy storage, powering our own home. Advanced technologies are now at our disposal and this concept is no longer as futuristic as it seemed years ago. Lack of Regulatory Mandates: public and private investments have sped up the battery storage development, but new regulatory mandates could help to push the market. Technology Choice: the battery storage field is currently full of competing options, each of them with their strengths and weaknesses. Choices will need to be made about what type of battery is best, especially to scale up for grid storage. Lack of Factories: lots of start-ups and private business are focusing on creating and building their product themselves and the costs will not decrease until new factories will not invest in the mass market. Bank Backing: the battery storage industry is still new, and the banks hesitate to invest. Currently a lot of start-ups are getting funds from small investors but, without banks, they will not have the large capital they need. Generating your own electricity, measuring exactly how much power you have generated, used stored. The production capacity needs to be increased. From one side it is necessary working on the algorithms for predictions and, from the other side, improving the mechanisms for short-term assumptions. That allows to make the reaction time shorter and cut down the costs. The current status prices for battery storage are too high for the mass market, but this will change soon. The European energy transition will require annual investments of about 379 billions € in the period between 2020 and 2030 to reach the EU goals for CO2-reduction, high shares of renewables and energy efficiency. The costs for battery storage are still very high, but a recent report by the German Think Tank Agora Energie Wende suggests that in 2050 the costs will be much lower in a RES-based energy system compared with those in a fossil fuel-based system. 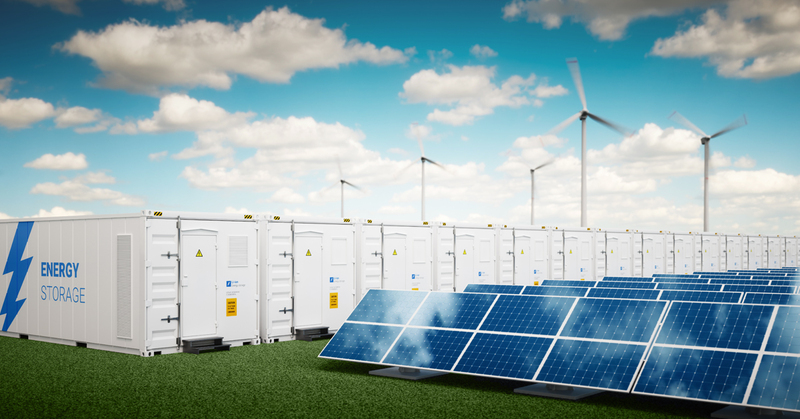 Battery storage is one of the promising technological applications that might help to accelerate the energy transition and, at the same time, reduce the overall costs of this process. Not only Tesla has a giga factory for battery storage, but many other companies currently invest in battery factories as well. In 2016, large battery factories like the Tesla Giga factory produced a battery capacity of roughly 28 GWh. This capacity is planned to increase to 174 GWh till 2020. So, there is a large potential for battery storage implementation in Germany and multi-use applications can further increase the business case. There are lots of hurdles before storage becomes a mainstream and tons of experiments going on. Not all of these will work or work well enough, but that is part of any innovation and some of them will succeed. What matters is that lots of ideas have been developed. BaxEnergy helped Enel Green Power realizing the first large battery storage project in Italy. The project of Catania 1 represents a significant step forward for the green energy market. EGP is using BaxEnergy’s integrated software solution Energy Studio Pro® to monitor and analyze the battery storage system’s data as well as optimizing production plans. BaxEnergy provided a single data interface that integrates different services for scheduling and controlling energy production through battery storage system. We need to move away from fuels that are polluting our air and water and warming our planet. We need to democratize energy, making the storing easy for individuals. We need to scale up technologies that can control and manage the intermittency of wind and solar energy. By storing renewable energy and delivering it when there’s demand, we can reliably and cleanly power our homes, work environment and entire buildings even when there is no wind and the sun has set. 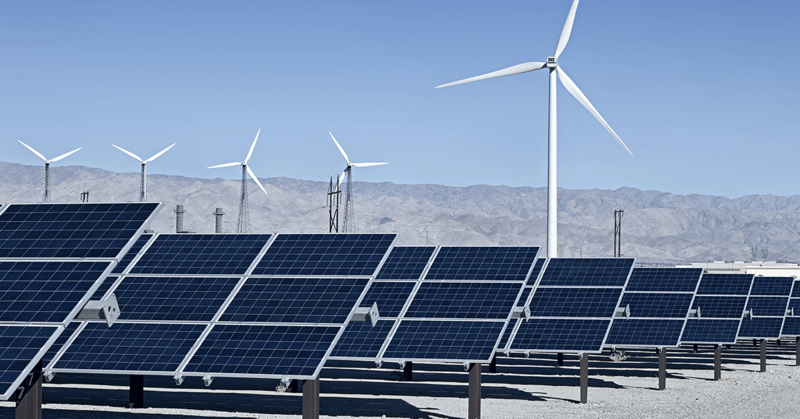 These advancements and forward-thinking green actions have led to the birth of new renewable energy industries. Sustainable energy sources are now more affordable and accessible than ever. We have just to invest in the latest technologies and scale them up. 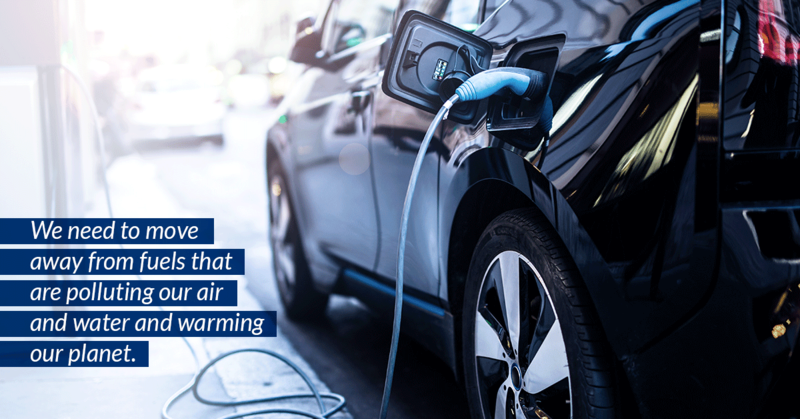 Energy storage is improving vehicles and air-conditioning systems, helping to manage peak demand, improving systems’ performance and even more. The health and economic co-benefits are clear and cannot be ignored anymore. The more we invest in efficient energy strategies and technologies, the more we will create responsible, self-sustaining jobs and empower countries, improving our life, making the world greener.